As a general rule, when a bank holiday falls on a Saturday, it is not observed that year. When a bank holiday falls on a Sunday, it is observed on the following Monday. Our 60th Annual Meeting & Board Election Will Take Place on March 21, 2019. All members are invited to attend our Annual Meeting to hear about the Credit Union’s progress in the past year and plans for 2019 and to participate in our Board of Directors election. Up for re-election to the Board, this year is Maxine Callies, Elizabeth Edwards, Kenneth Holbert, Anthony Langendorf, Robert McClellan, John Meehan, and Marc Ortegren. Members may make nominations from the floor at the annual meeting. 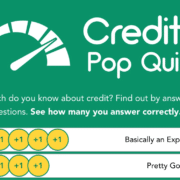 https://siuecu.org/wp-content/uploads/2018/09/SIUe_Credit_Union-What-Makes-Up-Your-Credit-Score.jpg 360 710 Tony https://siuecu.org/wp-content/uploads/2017/12/siue-credit-union-logo-no-bg.png Tony2018-09-24 15:44:362019-03-07 07:33:08What Makes Up Your Credit Score? Every time you stop into SIUE Credit Union, there’s a good chance you’ll bump into a coworker who’s also there to take advantage of our great services and low rates. But beginning this summer, you’ll also start spotting your friends and neighbors in the lobby or drive-up lane. Starting in July, SIUE Credit Union is opening membership to those living in Madison and St. Clair Counties! 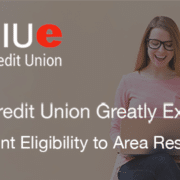 While expanding eligibility provides access to more area residents, it will also pay off for SIUECU’s 2,000 current members – thanks to higher returns on savings, lower rates on loans, and fewer fees on banking services. Further, it will keep ownership of the organization in the hands of those who live, work and teach in our region. 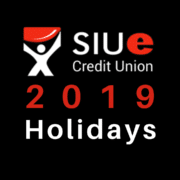 From the day we opened our doors in 1959, SIUE Credit Union has been focused on the Edwardsville community, helping our members grow and prosper financially right here at home. Over the past 10 years, we’ve witnessed a rapid increase in credit union mergers due to increased regulations, infrastructure costs and technology challenges. According to American Banker, there were 670 mergers between 2015-2017, and right here in Illinois, the number of community and professional credit unions has dwindled from a height of 857 in 1991 to 261 as of March 2018. 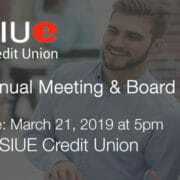 With our stable financial foundation and solid member base, the SIUE Credit Union board of directors knew we were one of the few remaining independent credit unions that could continue to stand strong on our own. However, to keep rates competitive for our current members, that would also require additional growth. At our Annual Meeting in March 2017, the decision was made to welcome the residents of Madison and St. Clair Counties to ensure that the SIUECU remains community-focused, customer driven, and financially strong. While some members may be concerned about expanding services to those outside the education field, the financial benefits clearly outweigh the risks. 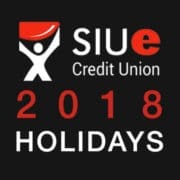 At the same time, increased growth allows SIUE Credit Union to expand our investment in technology that makes banking easier and more efficient for our members. We’re continuing to upgrade our online presence, and later this fall, an enhanced mobile app will elevate your mobile banking experience. 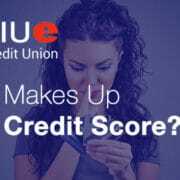 As always, your satisfaction with SIUE Credit Union remains our top priority. If you have any questions or concerns, please contact our customer service department at 618-650-3760. 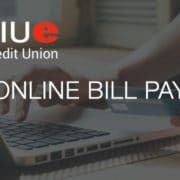 If the time, expense and hassle of paying bills aren’t really your idea of time well spent, then consider a convenient alternative – Online Bill Pay from SIUE Credit Union. You can set up a customized payment list, schedule one-time or recurring payments, view your payment history and more! It’s quick, it’s easy, and it’s secure. Print this form and return it to our office to get started. Remember, SIUECU will never contact you to ask for personal details or account information. 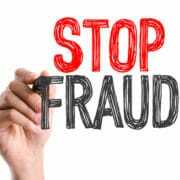 Contact us directly if you ever receive such phone calls, emails or letters, and help us guard against fraud.